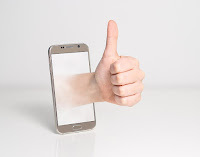 On Monday I shared an update from Flippity about their Google Sheets add-on being broken and taken offline because the deprecation of the Goo.gl service. This morning I woke up to the news that Flippity's Google Sheets add-on is back. Not only is it back, it's better than ever before! 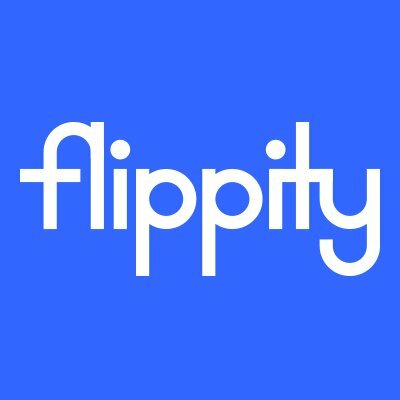 Flippity's updated Google Sheets add-on now automatically publishes for you. In the old version you had to open the File menu then select "publish to web" and then paste the publish URL into Flippity's template. Now you simply use your chosen template and the URL is automatically generated for you. In fact, the URL is front and center for you as soon as you pick a template. The automatic publishing of templates should make Flippity easier than ever for new users. I worked with lots of teachers over the years who forgot to manually publish their Flippity activities and then wondered why students couldn't access the activities. 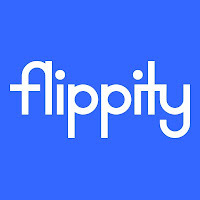 For those who are not familiar with Flippity, it is a free service that provides twenty Google Sheets templates that you can use to create things like online word games, multimedia flashcards, progress trackers, and random name selectors. Braingenie is a free service offered by the CK-12 Foundation. Braingenie provides online math and science practice activities for elementary, middle, and high school students. Braingenie's library of activities is divided into nine sections and many subsections. The nine sections are 1-8 Math, Brain Math, Algebra I, Algebra II, Precalculus, 6-8 Science, Biology, Chemistry, and Physics. Students can use Braingenie independently by simply going to the site and clicking on the "learn and practice" button. Students can use any and all of the practice activities without having to register on the site. Students who do create Braingenie accounts can save their progress and their scores. Registered users can also have their top scores appear on the leader board for each practice activity. Braingenie can also be used by students as part of class accounts created by their teachers. Teachers can register on Braingenie to create a classroom account. Teachers are able to generate accounts on behalf of their students and even manage students' passwords. That's a great option for elementary school and middle school teachers. Teachers who create classes on Braingenie can set class goals and give their students specific practice activities to work toward reaching those goals. Like most online practice services, Braingenie isn't a replacement for your own instruction. Braingenie offers instructional videos for students to watch before diving into each set of practice activities. This makes Braingenie a good complement to your instruction as a place for students to refresh their knowledge and practice their skills.